In this blog, I would like to briefly describe how easy is to build reports using ABAP CDS views in SAP. As you may already know, there are various reporting tools such as BusinessObjects, Lumira, Fiori, Analysis for Microsoft Excel, BEx Analyser/Designer, Design Studio, etc. available in SAP. 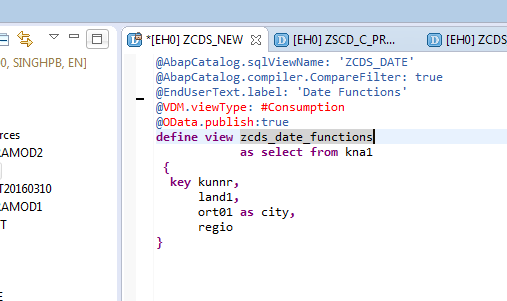 ABAP CDS View data can be consumed from one of the tools above to generate reports. Let us look at the basics of CDS views. There are 3 types of ABAP CDS views available in SAP and they are basic views, composite views and consumption views. Note: ABAP CDS views are similar to Hana Views (attribute views, analytic views and calculation views) but they are database independent and lie on the Application layer. 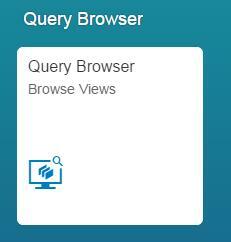 On the other hand, Hana views are specific to Hana database and lie on the database layer. Once the basic views are defined, we should create a composite view. CDS Data can be consumed from Fiori. We should expose the CDS view as a service using the OData protocol so that SAPUI5 application can consume the CDS data. KPI design tools can be used to create Analytic Fiori tiles. Users should be able to drill down and apply filters. 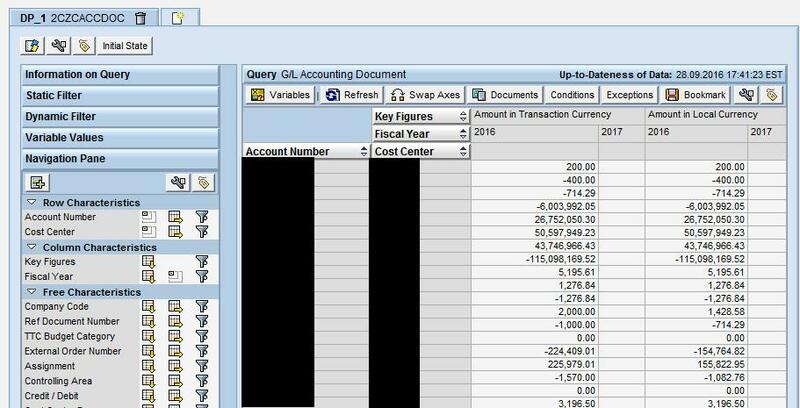 This excel based tool can be used to generate reports. Super users should be able to slice and dice with characteristics and key figures and save templates (workbooks) for the end users to run the reports. Report refreshes every time you opens the workbooks. “Refresh All” button can be used to get the most updated data. BEx Analyser and Designer tools are quite old. Transient queries that are generated from CDS Views can be exposed to BEx Analyser/Designer and generate reports. I have not tested these with BusinessObjects or Lumira. Any input on these are appreciated. Please share your thoughts and opinion. 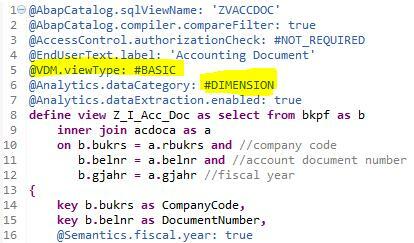 ABAP CDS Views have its own authorization concept based on a DCL. 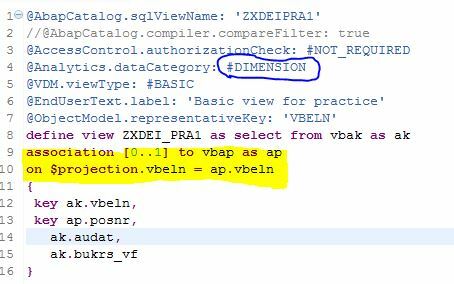 Wonder how Data Control Language (DCL) works with ABAP Core Data Services (CDS)? Hello, Fantastic blog, thanks for the effort!! Thanks Philipp! Your feedback is highly appreciated. Nice blog , thanks for sharing it. But I have one doubt. 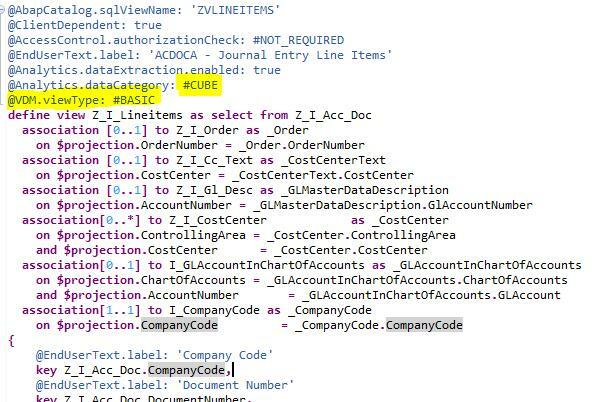 If you declare Annotation for VDM view type or Odata:publish, it does not work for me. Due to this not able to Expose Odata service from Hana Studio itself. Could you please an example regarding Hierarchy? I am struggling to make it working on Analytics for Excel. than you for giving valuable information. I’ve a doubt in this. here i’ve taken the datacategory as DIMENSION and used associations. Next I created another basic view with datacategory as Cube and remaining program is as shown in the image. Excellent blog. Can you blog an example where we can use multiple parameters with CDS view then use Fuzzy search as well? but I do not know how to create the package, try to create it by the SE80 at the gateway but do not see it. What should I do?